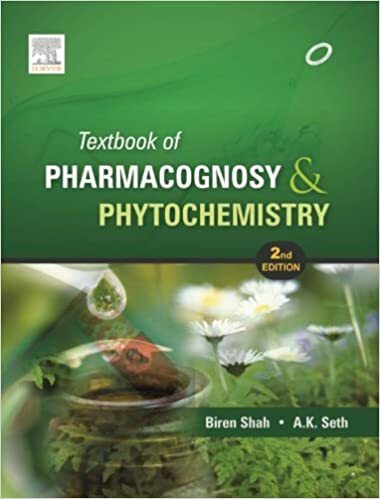 This comprehensive textbook primarily aims at fulfilling the syllabus requirements of B. Pharm. students. It is specifically designed to impart knowledge about the alternative systems of medicine and modern pharmacognosy. Additionally, it will also serve as a valuable information resource to other health sciences students and researchers working in the field of herbal technology.